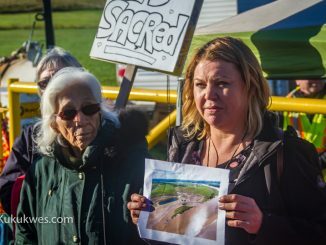 The company that wants to store natural gas in salt caverns along the Shubenacadie River in Nova Scotia has retained a consulting company owned by a former National Chief of the Assembly of First Nations, Kukukwes.com has learned. In an email obtained by Kukuwes.com, an employee with Ishkonigan, Fontaine Strategic Solutions, confirmed it has been retained by Alton Gas “to engage with communities.” Phil Fontaine, who once served as National Chief with the Assembly of First Nations, owns Ishkonigan. The email states that Fontaine would like to set up a meeting with the Sipekne’katik Chief and Council to discuss the Alton Gas project. Sipekne’katik Band Chief Rufus Copage confirmed he was contacted by Fontaine earlier in March. “Basically, he wanted to see if he could have a meeting face-to-face with me,” Chief Copage said Monday. “I basically told him that he would need to contact my consultation team to set up any kind of meeting,” he added. Millbrook First Nation Chief Bob Gloade confirmed on Monday he was also contacted by Ishkonigan to set up a meeting. Chief Gloade declined to make any further comment until he receives more information. Band councils for both Sipekne’katik and Millbrook are holding a joint meeting Tuesday afternoon in Millbrook First Nation to discuss the latest developments with Alton Gas. 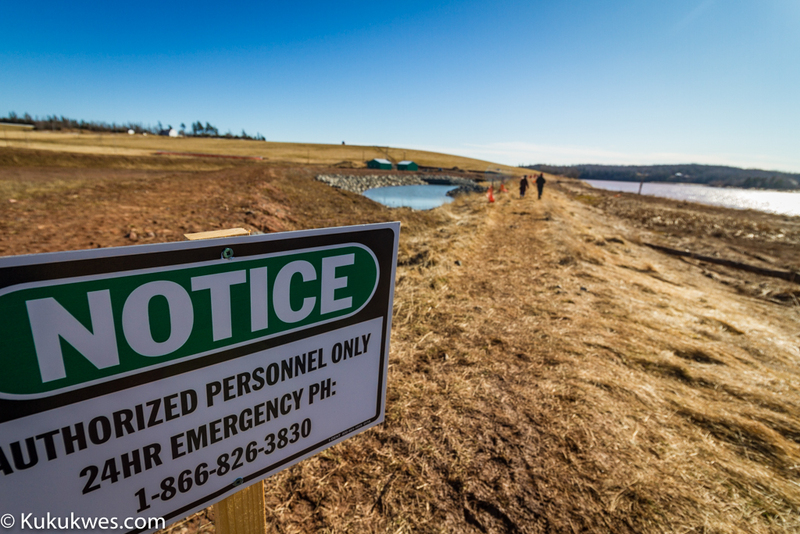 In January, Alton Gas received the approvals and permits it needed from the Nova Scotia government to move forward with its plans to construct salt caverns to store natural gas. The company wants to remove naturally occurring salt from the ground by drilling a well into the salt formation and flooding it with tidal water from the river to dissolve the salt. The combination of the tidal water and salt, called brine, would cycle back up the well and create an empty space to store natural gas. The company proposes to pump the brine into a holding pond and then release it back into the river. 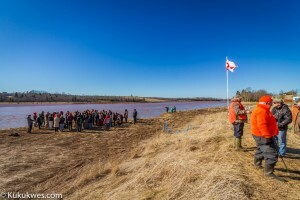 The plan has been met with opposition from community members in both Indian Brook First Nation (Sipekne’katik Band) near Shubenacadie and Millbrook First Nation near Truro. They are concerned about the effects the extra salt in the water would have on species that inhabit the river such as the striped bass. Sipekne’katik Chief and Council was one of six organizations that filed an appeal of the provincial government’s decision in February. The Department of Environment has up to mid-April to respond. 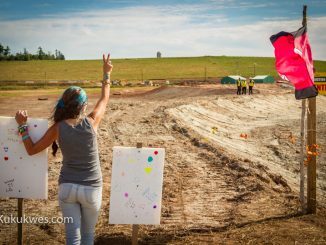 Alton Gas issued a news release March 4 stating it will begin moving equipment and heavy machinery to the project site. It also announced it would be hosting a contractor fair in April. 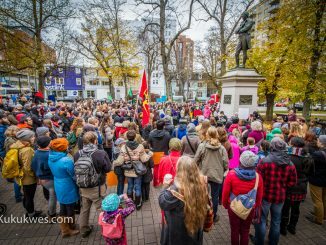 Representatives with both Alton Gas and Ishkonigan did not respond to Kukukwes.com’s request for comment.